﻿﻿WHITNEY﻿ ﻿﻿﻿﻿﻿﻿﻿﻿HDPRODUCTIONS﻿﻿﻿﻿﻿﻿﻿﻿﻿ ﻿is a creative, resourceful and modern video production company specializing in producing HD video content for marketing and video professionals for corporate, web and broadcast projects. Our approach to every HD video production is simple: We assemble the very best production team with the right gear and then shoot emotionally compelling and powerful images to brand your company, capture the moment or to simply tell a story. That is our focus. Based in Columbus, Ohio, WHITNEY﻿ ﻿HDPRODUCTIONS﻿ award-winning services range from shoots with a single videographer to large studio productions, green screen, post-production and interview shoots. 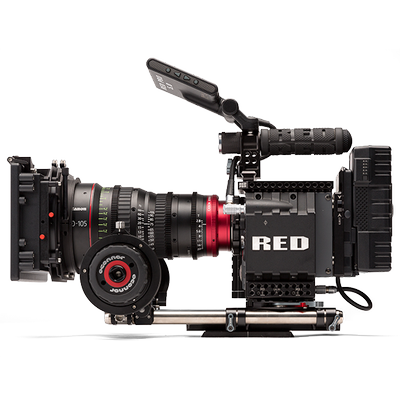 We have all the exceptional crew, gear and production support for your next HD production. RED Scarlet, has a 14MB Mysterium-X image sensor with amazing light sensitivity and gorgeous highlight handling. This translates into beautiful cinematic images for your project. With ﻿﻿﻿WHITNEY HDPRODUCTIONS﻿﻿﻿ any flavor of HD Video is available for your project. Choose from our Sony, Panasonic, Canon packages: HVX200A, HPX250, Canon C300, C100, 5D, Sony FS7, FS5 or Sony F5. Why fly with gear when you can rent? We have bi-color LED Panels, tripods, grip and electric packages available. ​Need an old school ARRI light kit?